For the staff of The ROCK Center For Youth Development, creating a new, positive path for area youths isn't just an idea. It's at the very core of everything they do. In a recent evaluation by The Legacy Center for Community Success, teens involved in The ROCK's Exposure program scored higher in all developmental asset categories while the program curriculum positively impacts participants. "If we can get young people to truly desire something positive, then that makes everyone's job easier - parents, teachers … everyone involved with their lives," said Beverlee Wenzel, ROCK's executive director. "Once a person is on fire for something, they're going to succeed." 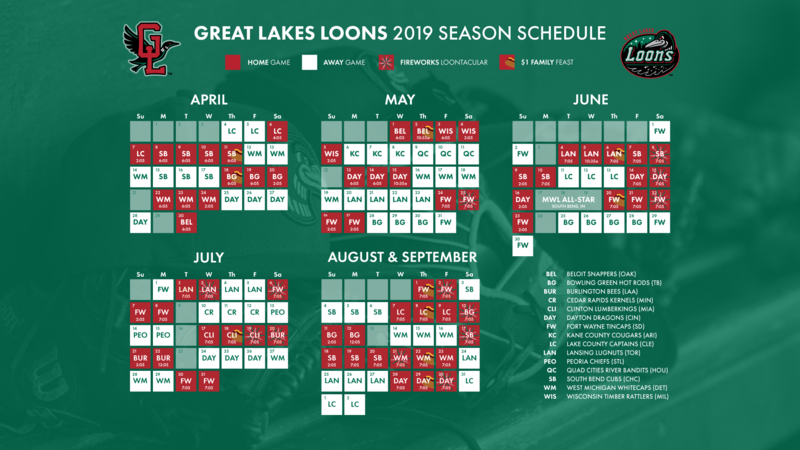 In a season of giving, while also spotlighting non-profit organizations in the Great Lakes Bay Region, The ROCK (Reaching Our Community's Kids) has provided solid ground for local teens looking to build life skills, gain confidence and make healthy life choices. 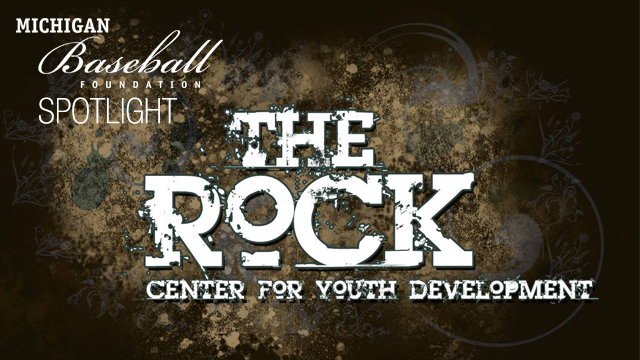 The Michigan Baseball Foundation has recognized The ROCK's efforts by rewarding them with three grants over the years: In 2008, MBF provided $4,000 toward the purchase of The ROCK's mobile rock climbing wall; in 2011 it provided $2,500 for playground equipment, and in 2013 $1,580 was given for a portable sound system of sporting events. 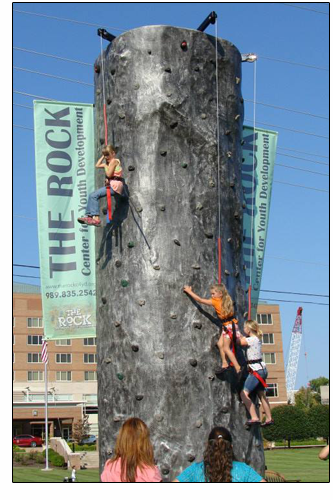 "The rock climbing wall is a big part of our 'Unplugged' program," said Wenzel. "It's used for larger events in the community that we're a part of, plus it's just a great symbol for what we are." It's open to any teen. "We do well with at-risk kids but we target all kids," said Wenzel. "We serve all socio-economic groups." The ROCK offers three umbrella programs: ROCK Exposure, ROCK Grounded and ROCK Unplugged. The group employs several full-time "coaches", or mentors, who work with teens in a variety of settings and activities. "It's highly activity-based," said Wenzel. "If I stand up there and say (to a teen), 'You need to do this,' it's not nearly as effective as them experiencing it. Once you experience something you really can't un-experience it." Part of the Grounded program's mission is to provide a safe place for students who might otherwise go home to an empty house. Its mentors/coaches fill a need for positive role models many teens don't have. "With teens, you have to provide something safe enough that the parents trust, but you also have to have programs that are relevant to the teen," said Wenzel. "One of the things we teach is grit," said Wenzel. "There are always going to be tough times in anyone's life, but you have still have to find a way to get up and face another day. The tough times will pass, but you have to learn how to endure them in a positive way." 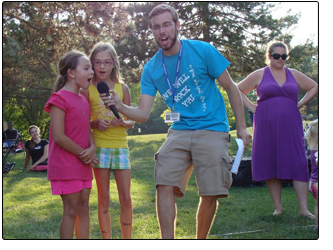 ROCK's Unplugged program provides community-based summer activities that encourage healthy life choices and relationship. 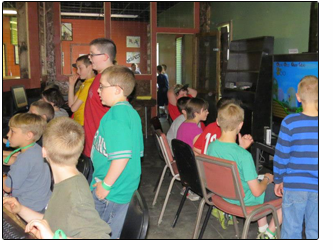 Its activities include the climbing wall, an annual Battle of the Bands, the Midland County youth fishing program, and teen pool parties. "The Rock Wall was really the start of that program in many ways," Wenzel said. "We wanted something unique to take to events, and we felt it was also a universal symbol for what we're about." To contact The ROCK's offices, call (989) 835-2542. Information can also be found on its website, www.therockc4yd.org.